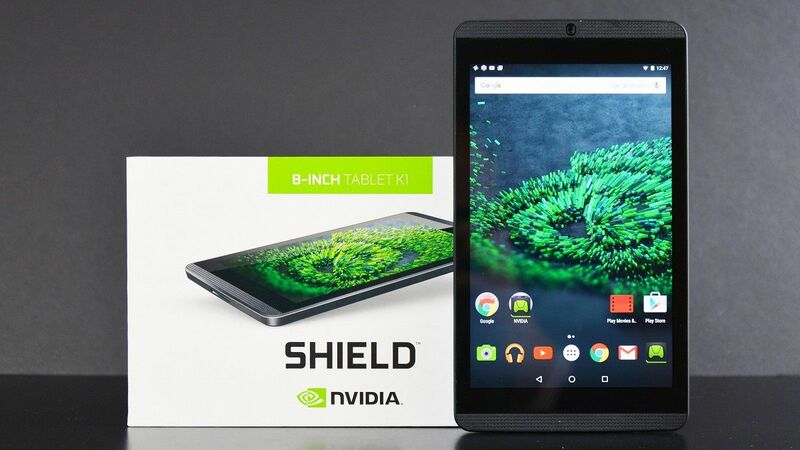 The NVIDIA SHIELD Tablet was one of the most interesting devices for its time. It boasted NVIDIA’s own Tegra K1 chipset, an 8-inch screen, and front-facing stereo speakers. It was mostly aimed at gamers, but it could’ve been used as a decent entertainment device. Unlike the SHIELD Android TV box, NVIDIA ended its software support a long time ago with Android 7.0 Nougat, but the community is now picking up the work. I’m sure all of you have heard about LineageOS at some point. It is the most popular custom ROM which breathes new life into hundreds of end-of-life devices, just like the NVIDIA’s SHIELD tablet. New builds, based on Android 8.1 Oreo, will be released on a weekly basis. You can flash them using TWRP recovery, which can be found on the device’s forums above. Download link for the LineageOS builds is below.